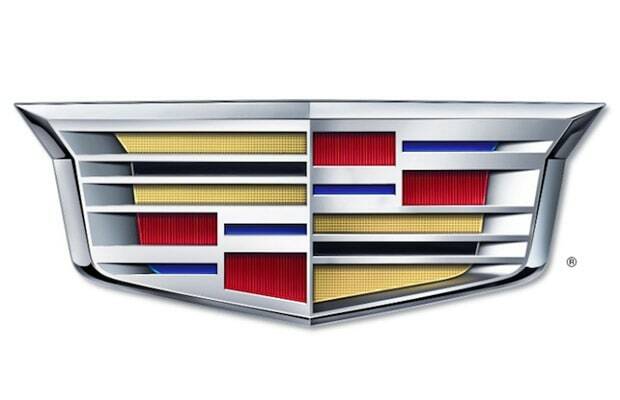 We noticed this past summer that the Cadillac Emiraj didn&apos;t have the crest&apos;s laurel wreath around it, and we knew that the change was coming, but now Cadillac has made it official with the unveiling of their new crest design. The updated crest is stretched wider like the crest of 1957 and it still features the color scheme of the previous design, but the missing laurel is going to take some getting used to. According to MLive, the crest has changed 38 times in the past 110 years, so it&apos;s not a big deal, but people can&apos;t just forget something that they&apos;ve come to love for 14 years. At the Detroit Auto Show, the new crest has already been seen on the 2015 ATS Coupe, with more rides set to wear the badge soon.